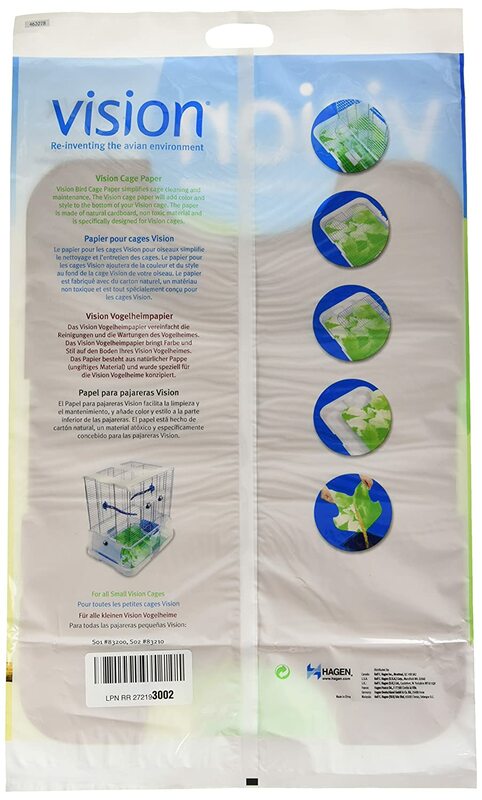 The Vision Cage Paper was inspired by nature, to facilitate regular maintenance and reduce the mess outside the cage. It allows you to spend more time with your pet and less time cleaning. 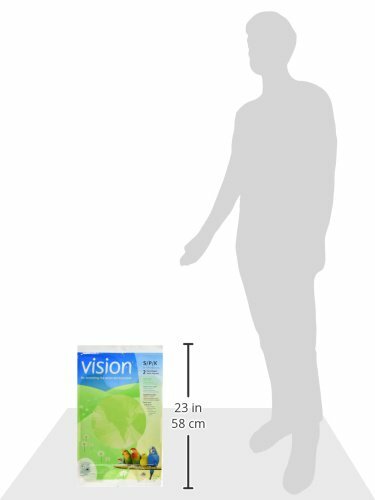 Vision Cage Paper is durable and allows you to rinse and reuse the same sheet multiple times. It is custom cut to fit Vision Care Cages.